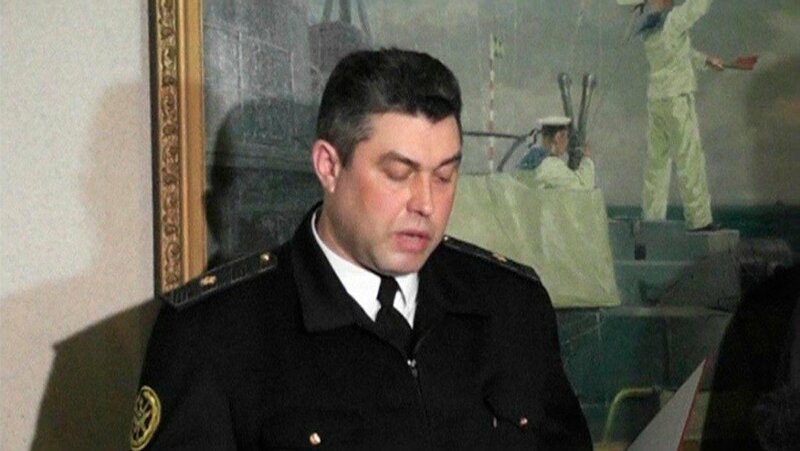 Ukraine launched a treason case on Sunday against Admiral Denis Berezovsky, the head of the navy who surrendered his headquarters in the Crimean port of Sevastopol, on only his second day on the job. Admiral Denis Berezovsky was earlier shown on Russian television swearing allegiance to the pro-Russian regional leaders of Crimea. Russian forces have seized Crimea peninsula and told Ukrainian forces there to give up their weapons. “During the blockade by Russian forces of the central headquarters of the navy, he declined to offer resistance and laid down his weapons,” said Viktoria Syumar, deputy secretary of Ukraine’s Security Council. “The prosecutor’s office has opened a criminal case against Denis Berezovsky under statute 111: state treason,” she said.